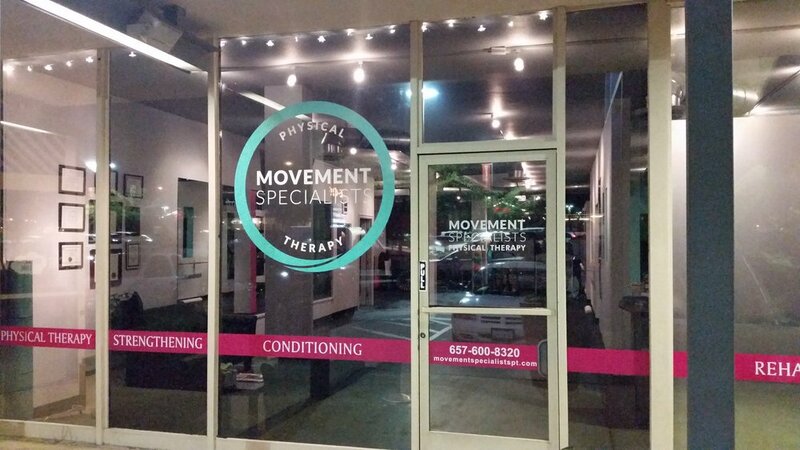 Movement Specialists Physical Therapy is an outpatient Physical Therapy Clinic specializing in Orthopedics and Sports Conditioning for all ages. We work closely with Physicians and Doctors to develop a personalized treatment plan for patients. Movement Specialists Physical Therapy focuses on correcting posture, eliminating movement impairments, decreasing pain, and optimizing an individual’s ability to perform daily activities.